Are you getting asked this question? It’s really not a hard one to answer. The correct answer is all or any. 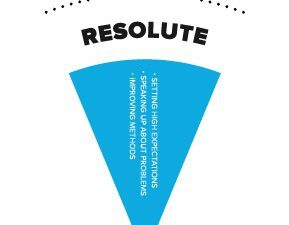 Leaders who are rated effective by their peers, their bosses and their subordinates are multidimensional leaders who are good at many different things. They make choices about their behaviors, even sometimes acting counter to their natural personalities to meet their goals. 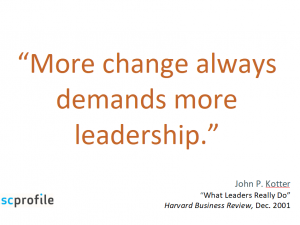 You can’t predict who the best leaders in organization will be based on their DiSC profile. 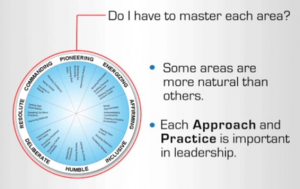 In fact, it’s very likely that you are overlooking people in your organization who lead from the strength of humility or inclusiveness, because you are used to looking for the commanding or resolute personality. 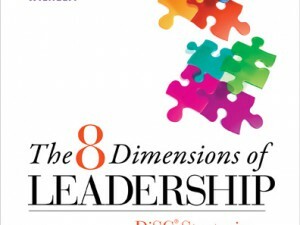 You can use DiSC to help your employees, staff or clients become better leaders by offering them the Everything DiSC 363 for Leaders or Everything DiSC Work of Leaders. 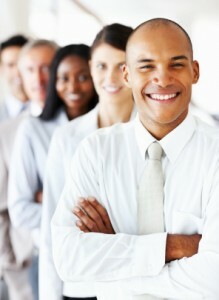 You can develop leaders instead of trying to identify them through personality profiles. 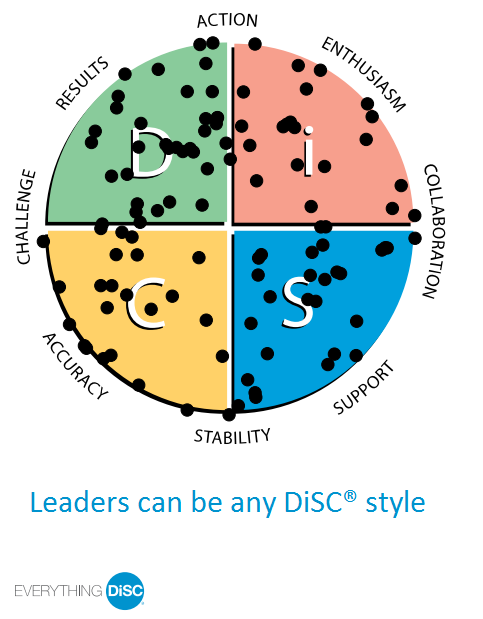 For more information see Everything DiSC leadership styles.